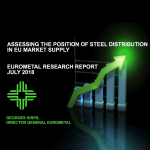 Market Research of EUROMETAL regarding 2017 estimates of key market figures about EU steel stockholding and SSC distribution as well as their estimated position in EU steel & tubes market supply. 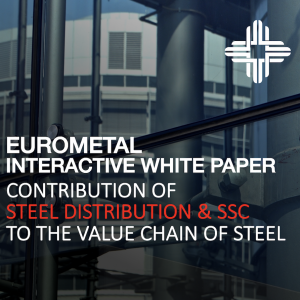 One of the main targets of EUROMETAL is to provide transparency about market structure and position of steel distribution in EU market supply. 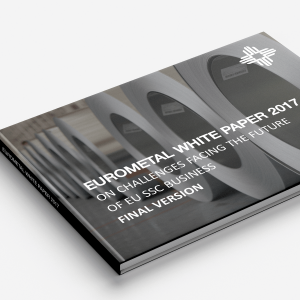 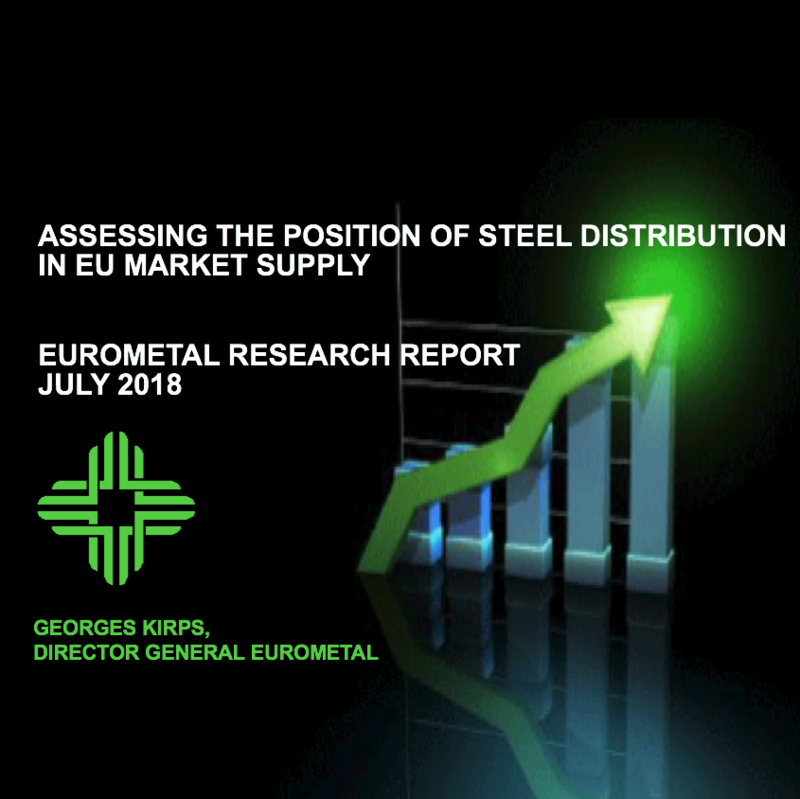 On that behalf we are pleased to announce the latest market research report of EUROMETAL regarding 2017 estimates of key market figures about EU steel stockholding and SSC distribution as well as their estimated position in EU steel & tubes market supply.